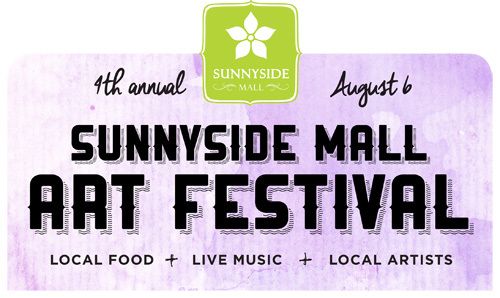 Come sell, share and savor your creations at the 4th Annual Sunnyside Mall Art and Music Festival from 9am-3pm on August 6, 2016. Artists will have an 8’ x 8’ space to sell their handmade creations. Musicians will have 1 hour time slots to share their sounds with the neighborhood (THERE IS ONE SLOT LEFT – 9 to 10am). Food Trucks can sell their sweet and savory delights.